Raising kids sometimes feels like driving a power car that accelerates from 0 to 60 in seconds. I was writing about preschool selection, like, yesterday. Today, my first-born has his own cell phone. It wasn’t in our 5-year growth plan. We were thinking “no earlier than 13”. Things change, kids get independent, cell phone upgrade time comes up. For reasons I might get into in detail later, we passed one of our old cell phones on to my son at the beginning of this year. Describing his reaction as “ecstatic” was an understatement. My husband was prepared in advance. In order to bring him back to Earth, we had to explain him about the privilege he was given. He had prepared a “Teen Cell Phone Contract” listing the rights and the responsibilities of him as the child and us as the parents. This contract helped him to take that privilege seriously. We read it and discussed together. We agreed to the terms and signed the contract. 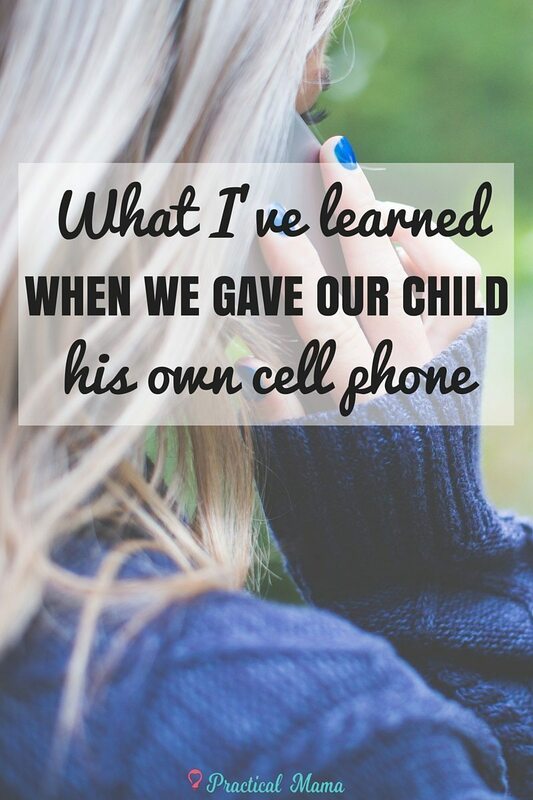 He was given the cell phone mainly to provide him more independence while providing us peace of mind. 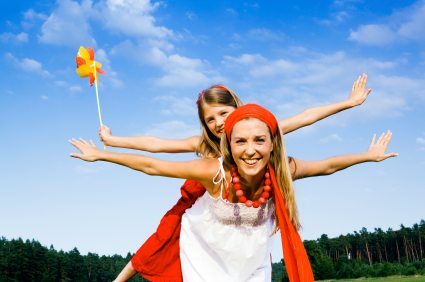 We communicate and coordinate via cell phone during after-school activities and/or drop-off events like birthday parties, playdates etc. When we are at a store, if he’d like, he visits aisles of his own interest, while I run my errands. We meet when we are done. Of course, he uses his phone to play the games he used to play on our phones. He takes photos and notes on his cell. He is included in our family calendar. He also texts with his friends with cell phones. He doesn’t have any social media apps. My husband is in charge of monitoring his cell phone use, managing security, privacy and parental control. He is included in our contract (not prepaid). He is in charge of monitoring his own usage, which I think he does a pretty good job at. We are happy with our decision so far. He might need a reminder to get off of a game once in a while, but usually, he is within reasonable boundaries. 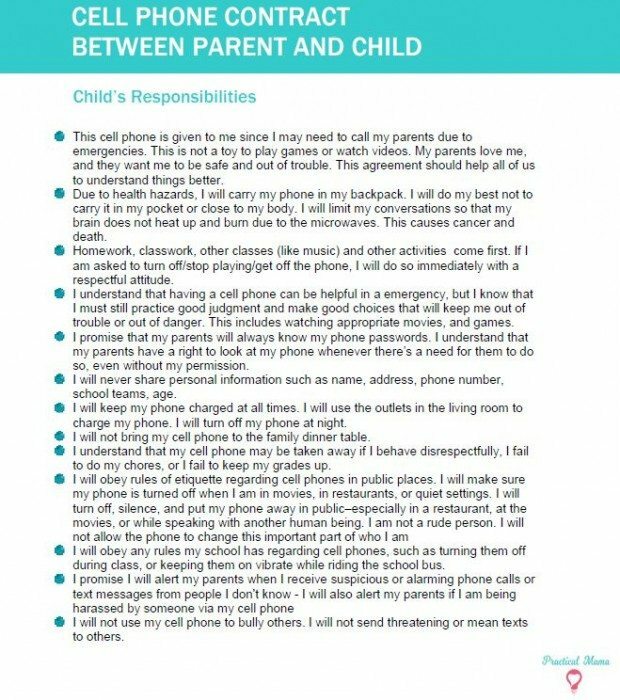 You can download our Parent and Child Cell Phone Contract here. It is a very comprehensive document my husband put together using various resources and including our own specific terms. It includes many terms that are also applicable to internet usage on computers and tablets. It includes the school’s cell phone policy as well. Click on the image below to download Teen Cell Phone Contract. 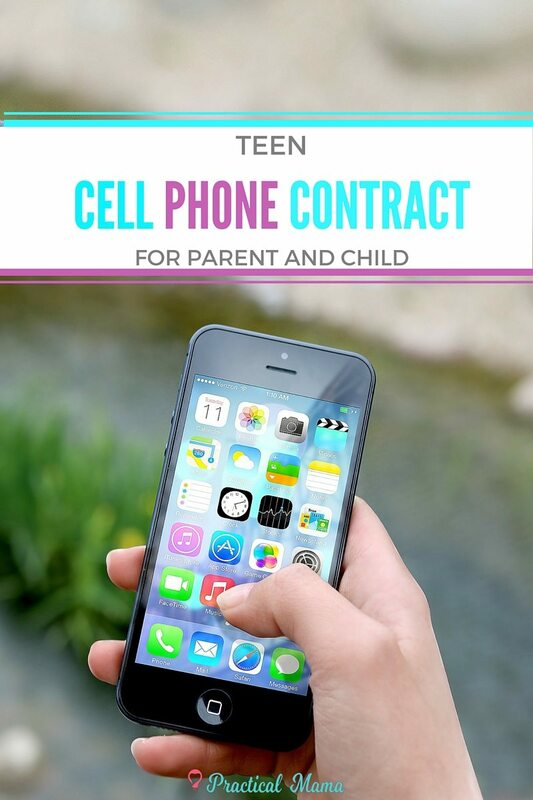 Are you planning to make a contract with your child for their cell phone or do you already have a contract? 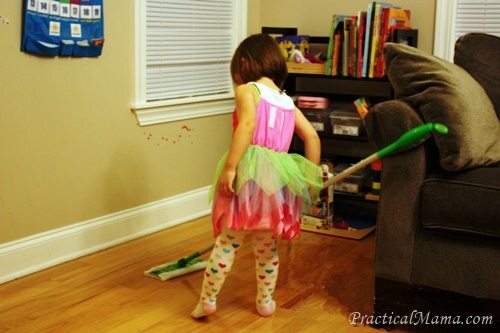 Do you think it helps with the responsibility? I love how this contract really sets out the rules for teens so that they can use their phones thoughtfully. My 10yo actually has a phone (wasn’t in our plan either, but as you mention things change). So far she has been very thoughtful in how she uses it, but if things change we may draw up a contract. 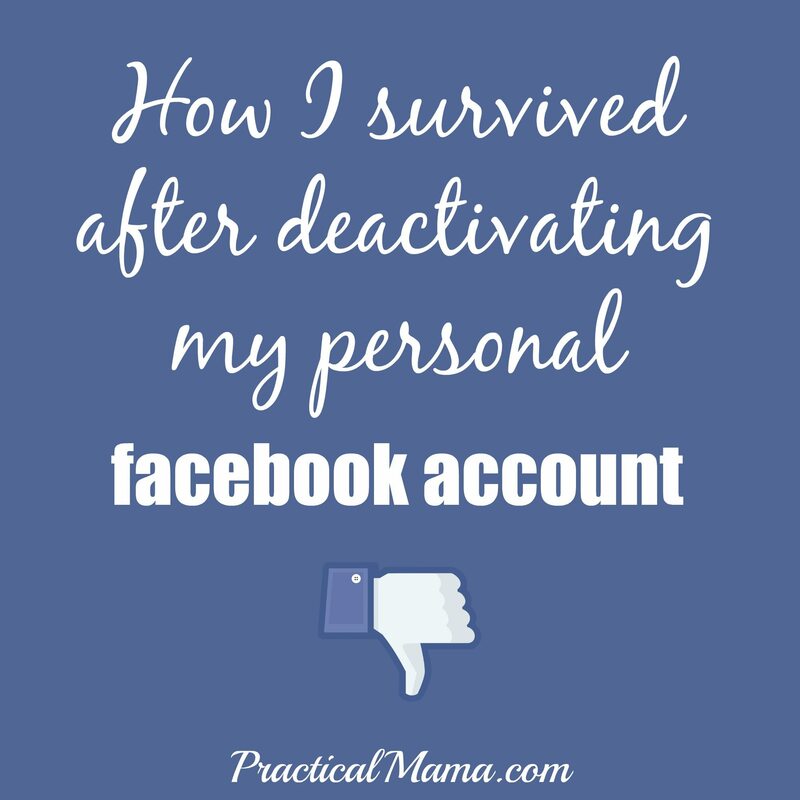 Or use yours – thanks for the printable!